War is raging, and you’ve been sent out to defend your country. Your whole squadron has already been destroyed by hostile fighter jets, so you’ve been put in quite a tight spot. There’s only one possibility left: track the enemy’s airforces’ mothership, and destroy it. This is your only chance of rescue! 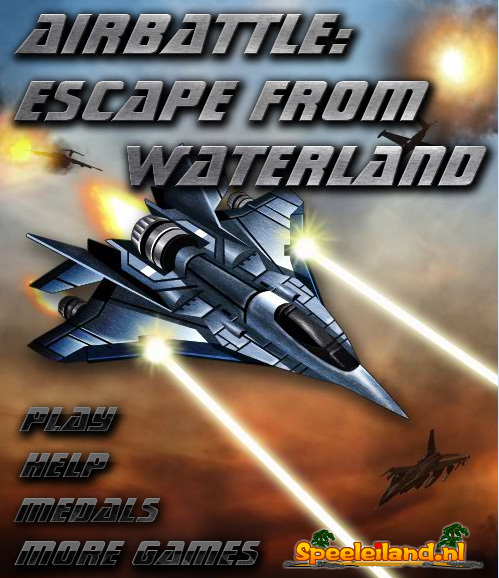 Everywhere around you there are enemy fighter jets and bombers, and you’ll either have to avoid them, or to shoot them down. Of course a combination of both options is possible, too. You can play this game in three degrees of difficulty: easy, normal and hard.